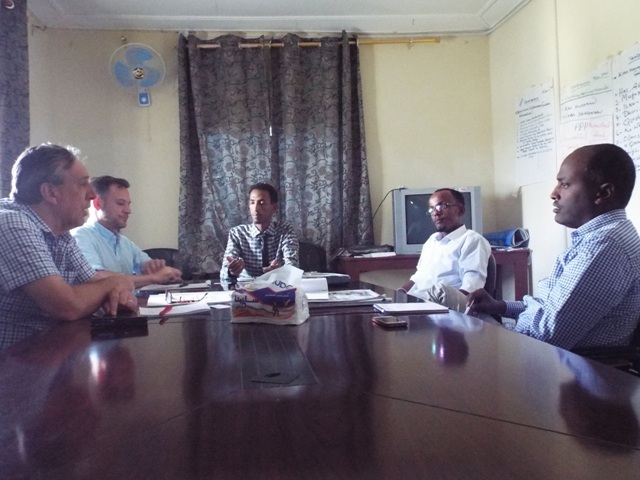 Borama, SOLJA -As part of Somaliland Journalist Association’s (SOLJA) desire to enhance the moral tone and professional excellence of the Somaliland media and its on-going efforts to train journalists in the best practices for election reporting, a five-day workshop (from September 12 to September 16, 2015) on Orientation workshop on the role of media on electoral processwas held at Rays Hotel in Borama. 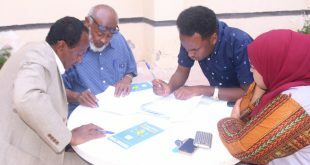 The workshop was supported by the Somalia Mission department of United States of America’s embassy in Kenya. 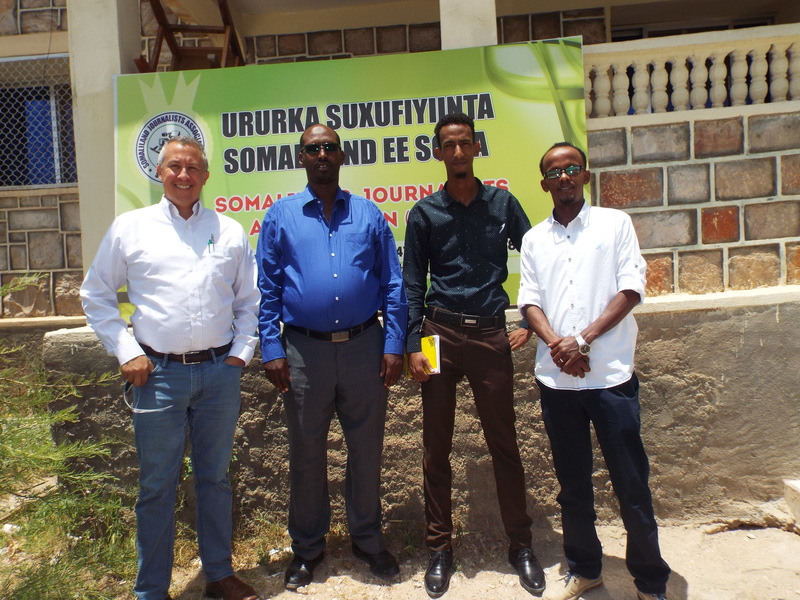 The workshop was attended by the different media fraternity based in Borama, representatives of political parties and representatives of National Electoral Commission (NEC). In his welcoming remarks, Mr. Abdirahman Rabile, the Executive Director of SOLJA stated that the objectives of the workshop were to sensitize journalists on ethical principles guiding election reporting and coverage; strengthen the capacity of journalists to monitor elections and report them effectively; and ensure adherence to professionalism as a deliberate means of entrenching democracy and good governance in Somaliland. 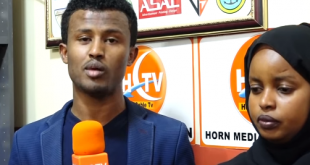 Veteran journalist and former BBC Somali Service anchor, Yonis Ali Nur speaking on behalf of Information Minister Abdilahi Mohamed Dahir urged the participants that they should play their crucial role in Somaliland electoral process. Yonis Ali Nur told participants that the media is essential to democracy, and a democratic election is impossible without media. 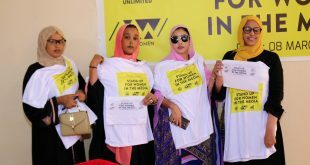 He also notified the participants the media responsibility during election campaign, voting day and during the announcement of election results. The Deputy Chairman of the opposition Waddani party Mr. Ahmed Mumin Seed speaking at the opening of the workshop has stated that his party welcomes the role of media in the country’s electoral process, where he stated that the media need to maintain a high level of professionalism, accuracy and impartiality in their coverage during the election days. Speaking at the opening of the workshop, Mr. Mohamoud Abdi Jama (Huuto), SOLJA chairman called that the media should play their role for the implementation of free and fair elections in the country. Mr. Mohamoud noted that there are visible obstacles which can hinder the implementation of elections, where he took an example for the draft election laws which still need to be passed. 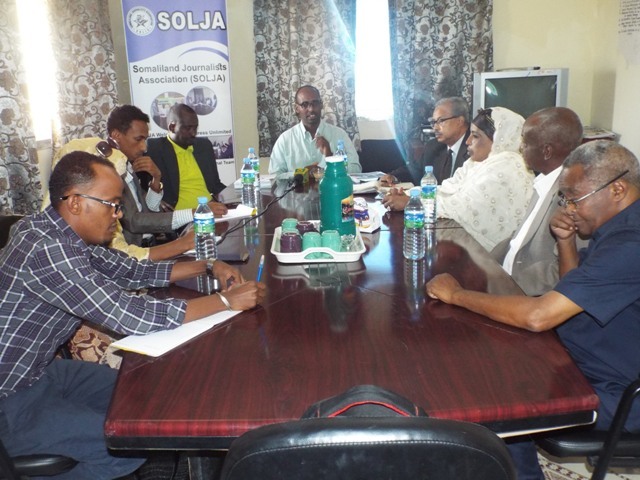 Finally, SOLJA chairman urged the participants that the country’s media must take lion’s share for the implementation of the upcoming voter registration process. 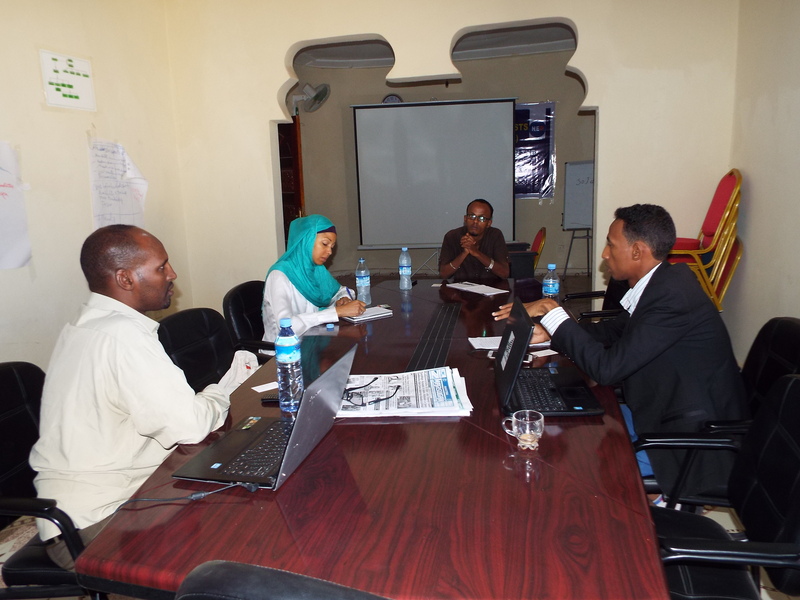 Somaliland Journalist Association –SOLJA was established in 2003 with the purpose of “Defend and Promote” the rights of the media in the country. SOLJA which aspires to ensure that the local Media realizes its capacity in executing its activities within its ethical norms hence exercise freedom of expression in a fearless atmosphere is indebted to its main sponsor the National Endowment for Democracy-NED and others for supporting its Mission of Empowering Somaliland media in its field of expertise hence safeguard its professional rights to Guarantee ethical journalist.